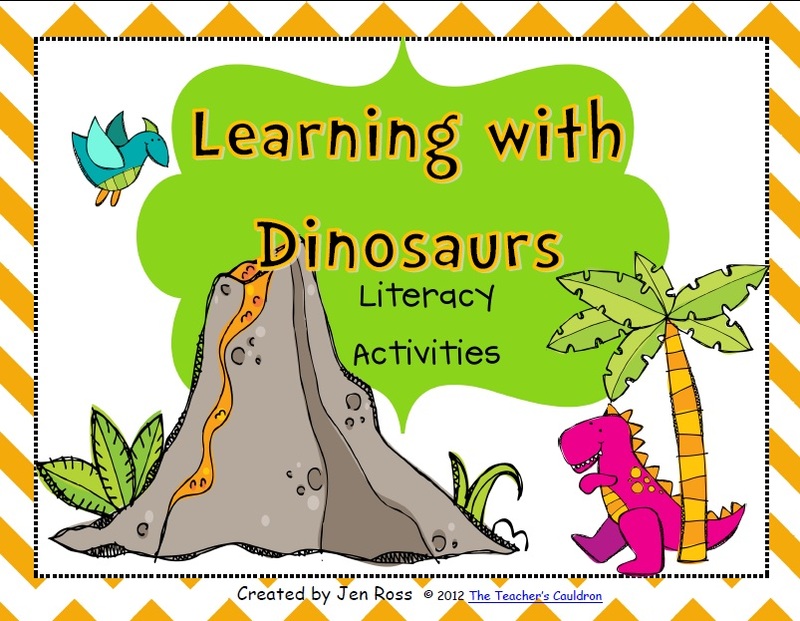 Below you can find Dinosaur Lesson plans as your ideas or resources to help you when you are teaching your students about Dinosaurs. Dinosaurs have been ruled the Earth for more than 100 million years ago before they really extinct by meteor that hit the Earth. Let’s learn how interesting Dinosaurs are. 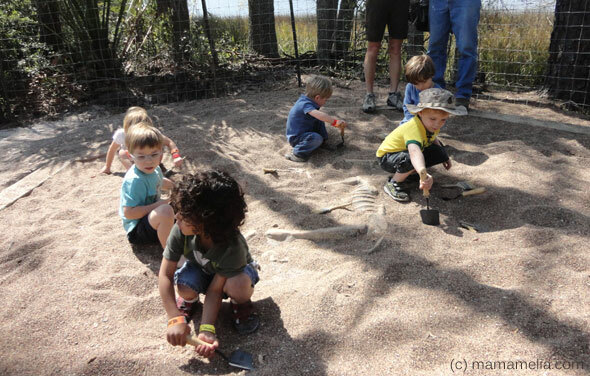 For the first time, you can ask your children about dinosaurs. What are Dinosaurs? Ask them to search from the internet, books or encyclopedia. Next, you can ask about dinosaurs extinction and ask why they were extinct and why smaller mammals, reptiles still remain. Ask them about Dinosaurs food, what they ate. How do we know about their food? You can explain about herbivorous and carnivorous dinosaurs. Give them a short story about when did the first dinosaurs were appeared on the Earth. Prepare some Dinosaurs images, and ask them what’s the name of the dinosaur, when did they live and where did they live. You can take dinosaurs images from Dinoleaks and choose whether they lived in Triassic, Cretaceous or Jurassic period. 1. Coloring Dinosaurs. You can download dinosaurs coloring pages here. 2. Create Dinosaur Crafts for Kids. You can download free Dinosaur template here. 3. Paint some dinosaurs eggs. 4. Digging Dinosaur fossils in the school backyard. 6. Create their own dinosaurs using plasticine.